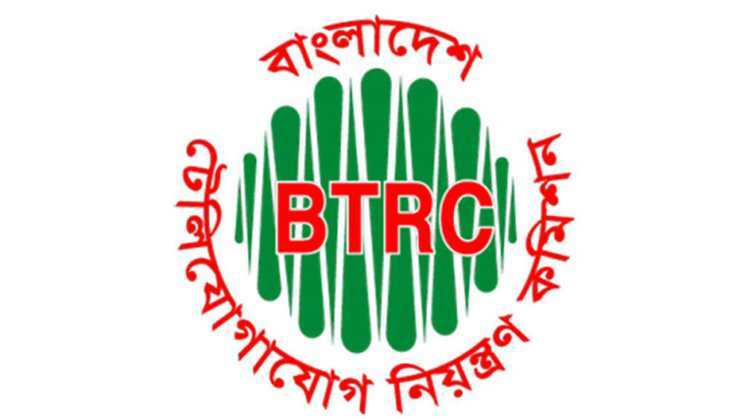 Bangladesh Telecommunication Regulatory Commission (BTRC) has introduced the MNP service instead of the number of mobile operators. On Monday, the company's chairman Zahurul Haque announced the launch of mobile number portability (MNP) service at a press conference in the city's Ramna city on 11am. He said the service was started from midnight on 1 October. Already 17 people have accepted customer service. With the launch of this service, we hope to increase the competitiveness of providing quality services among mobile operators. The operator who wants to go to the operator network, he has to go to that operator's carrier care. There he will be able to change the operator by transferring the simcard by completing biometric registration with a fee of 50 rupees. VAT will be added to the government at fixed rate of 50 taka. For pre-paid customers, this service will be activated within 24 hours and for 72 days post-paid customers. In November last year, the Infoselion MNP service was licensed. In the first phase, this service was to be launched in March this year. However, two-point time extension was extended to complete the technical process. In addition to the MNP service provider Infoselion Teletalk BD Managing Director (MD) Mabrur Hossain, senior officials of BTRC were present at the press conference.